Sophie Eather is currently preparing to go on exchange to Fudan University, Shanghai, China, in Semester 1 2019. 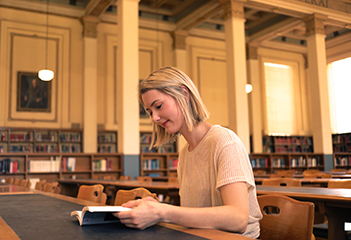 Sophie is currently studying a Bachelor of Commerce majoring in International Business, and a Diploma of Languages majoring in Mandarin Chinese. 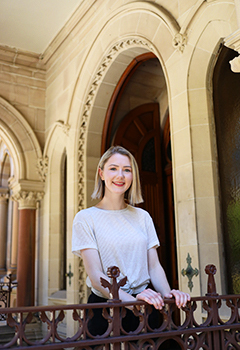 As the recipient of a 2019 New Colombo Plan Scholarship, Sophie has been funded for her exchange and an additional internship in China. 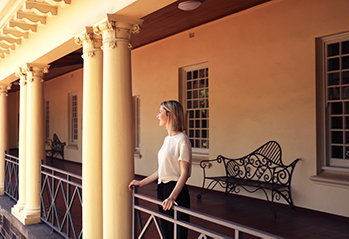 We sat down with Sophie after she returned from a Canberra workshop ahead of the 2019 New Colombo Plan Scholarship recipients being announced. 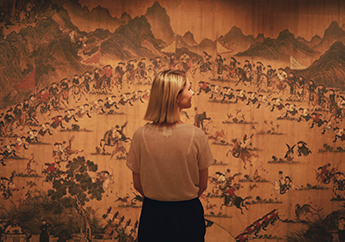 Having already undertaken a short program to China (Month-long in Shandong study tour, Summer School 2017), Sophie is confident in her ability to immerse herself into the Chinese language while on exchange, and will be studying full-time advanced level Chinese language courses while at Fudan University. 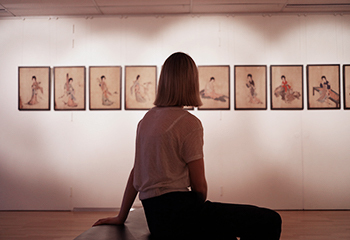 When applying for exchange, students pick three preferences and are then allocated one of those preferences based on a variety of factors such as GPA, written application, and course suitability. 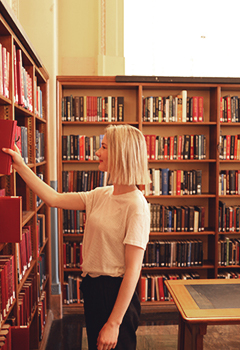 Sophie was allocated her first preference – Fudan University in Shanghai. 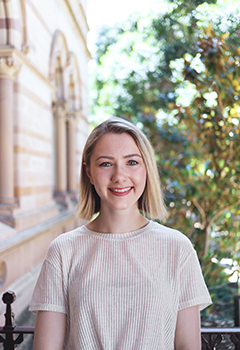 Reflecting on how the New Colombo Plan Scholarship will benefit her future career, Sophie mentions her internship in Shanghai, which she’s been able to secure thanks to the scholarship. Sophie leaves for her exchange in February, and you can follow her experience on our Instagram at @uaoverseas, or her own Instagram, @sophieeather, as well as on our Facebook page. This entry was posted in Student Blogs. Bookmark the permalink.